Waffle craze was created to et customers enjoy special waffle treats. The adventure starts with the wonderful aroma of freshly made waffle that fills the air. Next comes the moment of choice from variety of waffle treats and flavors that will make your customers wanting for more! 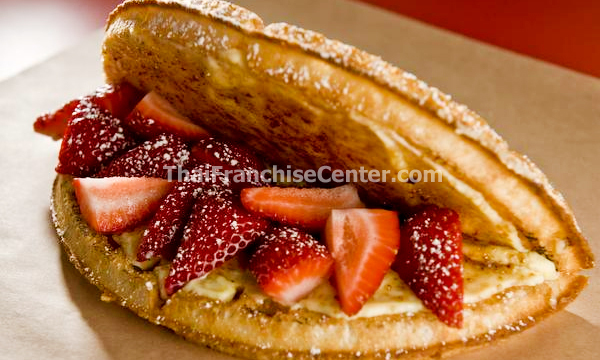 Plus, with the uniquely designed concept that will surely make waffle craze an exciting franchise to own! FREE delivery within Metro-Manila w/ minimum worth of order of P10,000.